Are you looking for a career at Easterseals Arkansas? 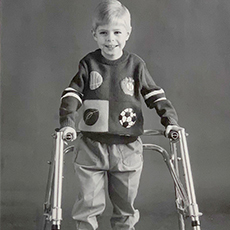 We are searching for people who want to make a difference in the lives of people with disabilities. 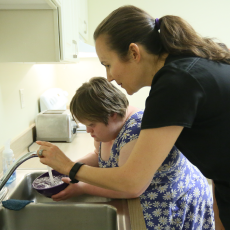 Easterseals provides a variety of home and community-based services, affording opportunities for adults with disabilites to become more independent. 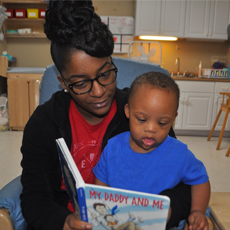 Easterseals Arkansas' Little Rock developmental preschool provides quality early childhood special education and pediatric outpatient therapy services for children ages 3 months to 5 years. 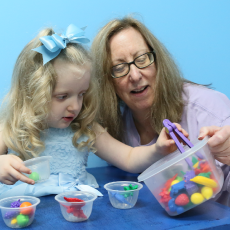 Our staff prepares children with special needs, disabilities, developmental delays and autism for kindergarten and is three-star rated by Better Beginnings.